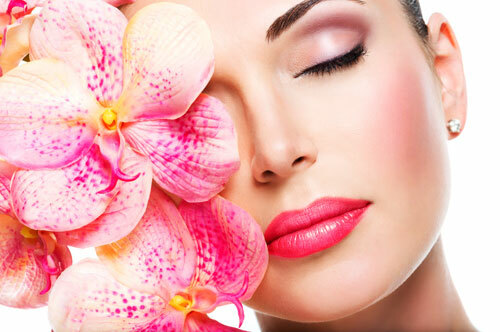 Restylane is a very popular option for rejuvenating skin and making it look younger. As one of the most researched dermal fillers, Restylane has been in use for over a decade now. In the US alone, over 1.4 million treatments have been based on Restylane. It’s equally popular in more than 70 countries and there is abundant literature published in medical journals around Restylane. Restylane is based on hyaluronic acid present naturally in the human body. As a hydrophilic or water-loving substance, hyaluronic acid can absorb 1000 times its weight in water which helps skin maintain its fullness, glow and texture. However, with age, hyaluronic acid production diminishes, resulting in wrinkles and lines all over the face. Injecting Restylane can augment the supply of hyaluronic acid and reverse the problem. Restylane is injected into the face at specific points in a non-surgical procedure that does not require anaesthesia. Post-treatment, you could experience some swelling, bruising, tenderness, redness and pain for a couple of days.